Very Nice! It went for $5,500! 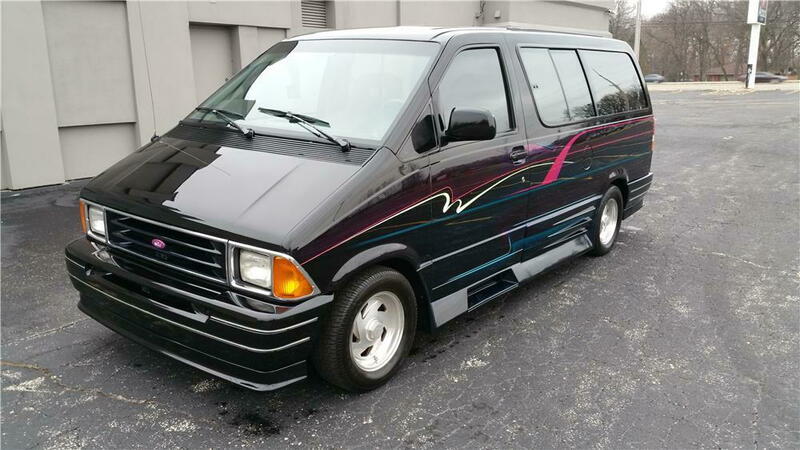 Lot #113 - Custom world champion sound-off van, custom paint, interior and high-end audio equipment with custom trick interior. There is a feature article in the car stereo review magazine. Also this van was judged best in the world by I.A.S.C.A. which is the International Auto Sound Challenge Association. Van has less than 47000 miles. Many Many thousands spent on the paint and audio system as well as on the rest of the van. This is epic. Just epic. I'm thinking they got a real bargain with all the work that went into it and all the extras. I didn't realize BJ touched anything for less than $100k.